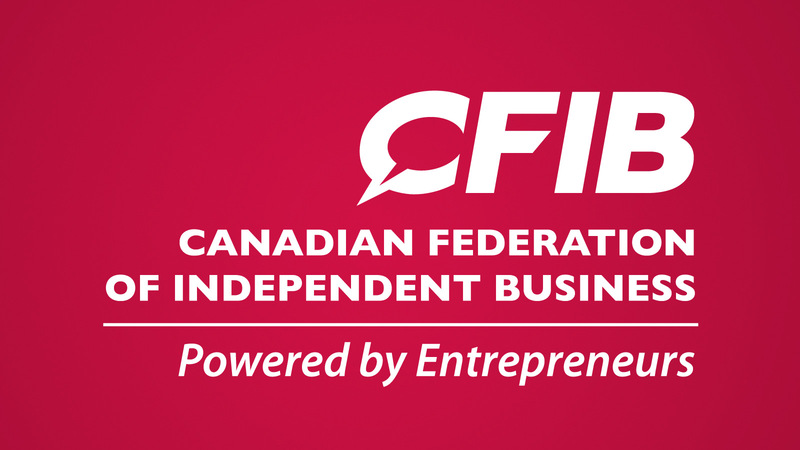 Hopefully others across Canada will grasp the importance of this membership drive, as there are many benefits to joining the CFIB and working together through its established networks. Cannabis businesses in every province should be contacting their regional representative of CFIB to host similar events, on the 19th of Jan or soon a we need to protect small business in the cannabis industry now before it is too late. 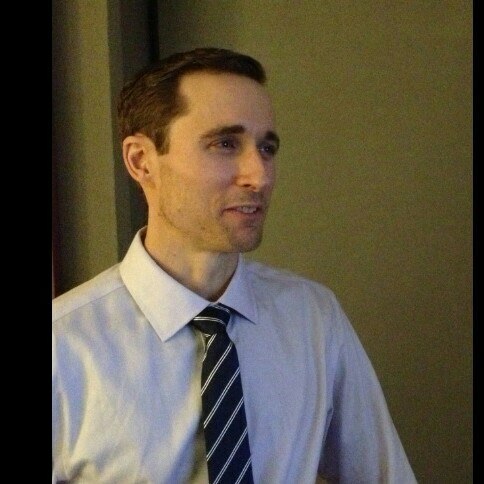 As Jim states, we have to act now if we hope to protect small business in the cannabis industry. 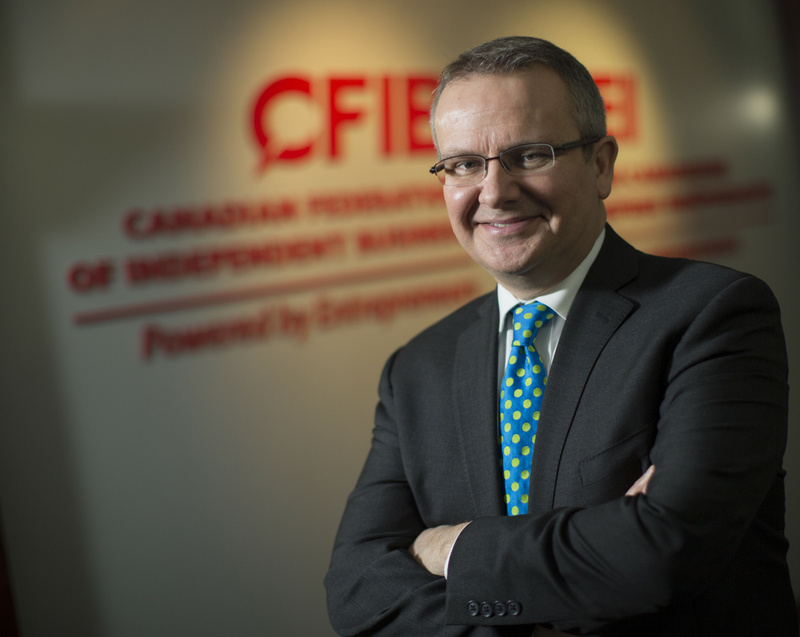 It is clear in this article by CFIB president Dan Kelly, that this is the best organization in the country for us to join to collectively fight poor government regulations. The CFIB has a long history of fighting for the little guy and often achieving their goals through one means or another. This organization also gives us an opportunity to educate other small business owners about their opportunities in the new industry, further expanding our networks and entrenching us deeper in our communities as we embrace for the future of big business in cannabis.